Timothy Wirth is the President of the United Nations Foundation and the Better World Fund. 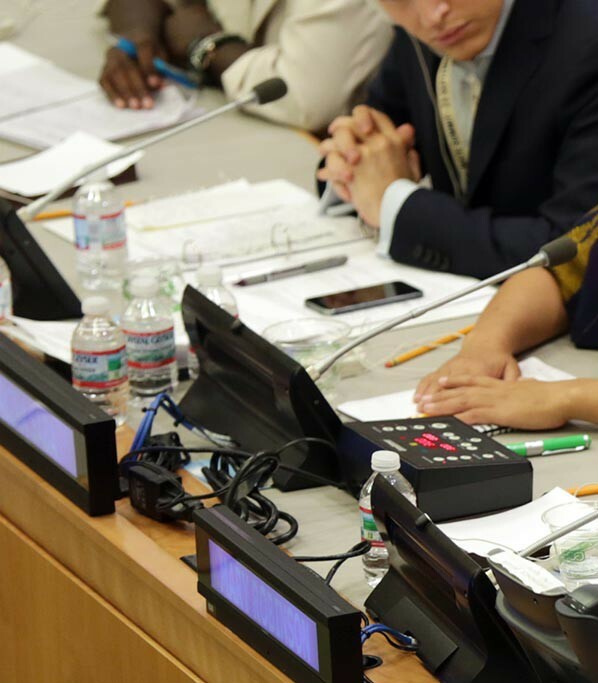 Both organizations were founded in 1998 through a major financial commitment from Ted Turner to support and strengthen the work of the United Nations. Wirth was elected to the U.S. Senate in 1986 where he focused on environmental issues, particularly global climate change and population stabilization. In 1988, he organized the historic Hansen hearings on climate change. With his close friend, the late Senator John Heinz (R-PA), he authored “Project 88”, outlining the ground-breaking “Cap and Trade” idea which became law in the Clean Air Act Amendments of 1990. He authored the far-reaching Colorado Wilderness Bill which became law in 1993, and with Senator Alan Simpson (R-WY) he authored major legislation focused on population stabilization. 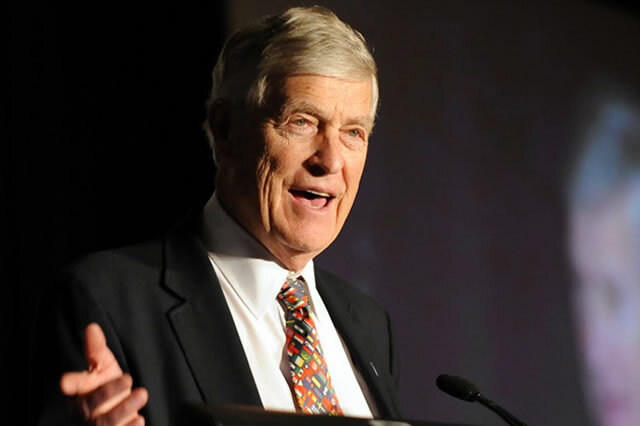 As President of the UN Foundation (UNF) since its inception in early 1998, Wirth has organized and led the formulation of the Foundation’s mission and program priorities, which include the environment, women and population, children’s health, and peace, security and human rights.